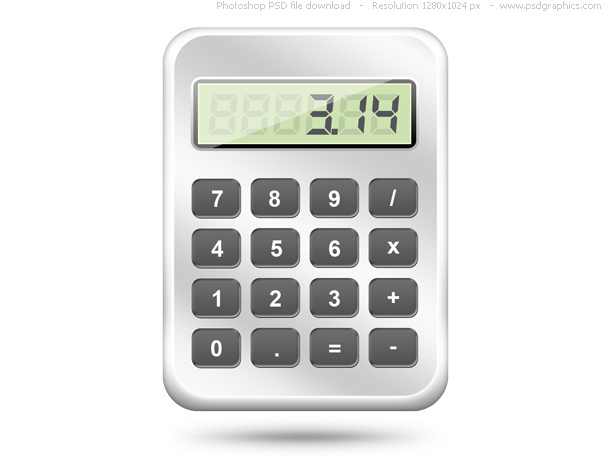 Silver calculator web icon with 3.14 result on display. Simple and shiny look calculator with shadow and editable screen numbers. Digital font is included in the zip package along with the PSD source. 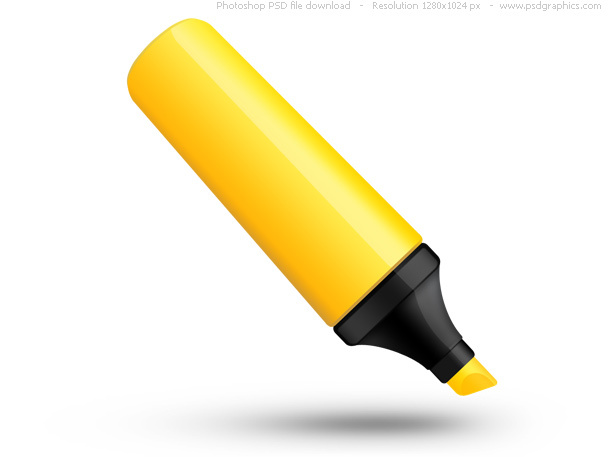 Highlighter pen web icon in PSD format. Yellow fluorescent marker with shadow, isolated on white. For one more cool office and business related graphic check the business graph icon. Executive office chair isolated on white. 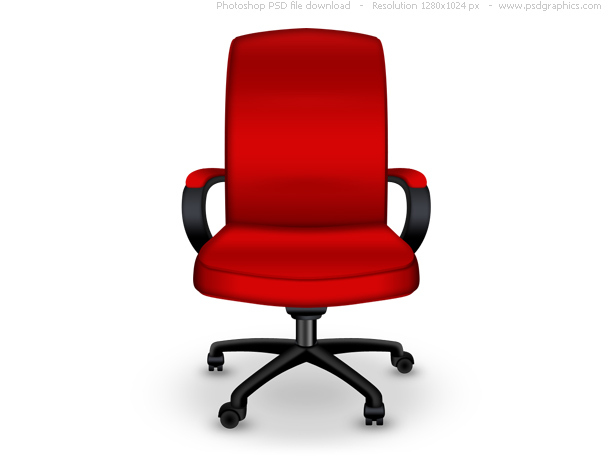 Red chair web icon made in Photohsop, download PSD source. You might also like the leather armchair icon, a similar PSD graphic. Business briefcase icon on white background, in a matte black color. Simple conceptual office and business symbol. Download fully editable Photoshop PSD source. Close up of a post-it note. 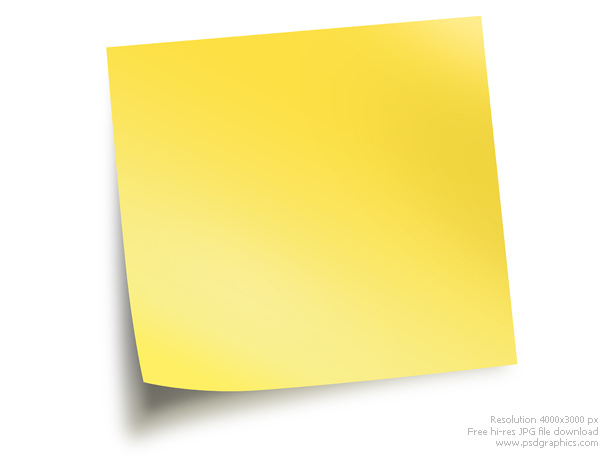 Two graphic design elements, white and yellow sticky notes. Blank background paper templates, add your text on it. Isolated on white, with a soft shadow. Download includes three different sizes. Created in Photoshop with pen tool shapes.